“Reliance and Jio have been disrupting legacy business models and establishing new global benchmarks. Radisys’ top-class management and engineering team offer Reliance rapid innovation and solution development expertise globally, which complements our work towards software-centric disaggregated networks and platforms, enhancing the value to customers across consumer and enterprise segments,” said Akash Ambani, director of Reliance Jio in a statement. “This acquisition further accelerates Jio’s global innovation and technology leadership in the areas of 5G, internet of things and open source architecture adoption,” he added. Radisys is a Nasdaq-listed company that provides open telecom solutions to service providers worldwide. 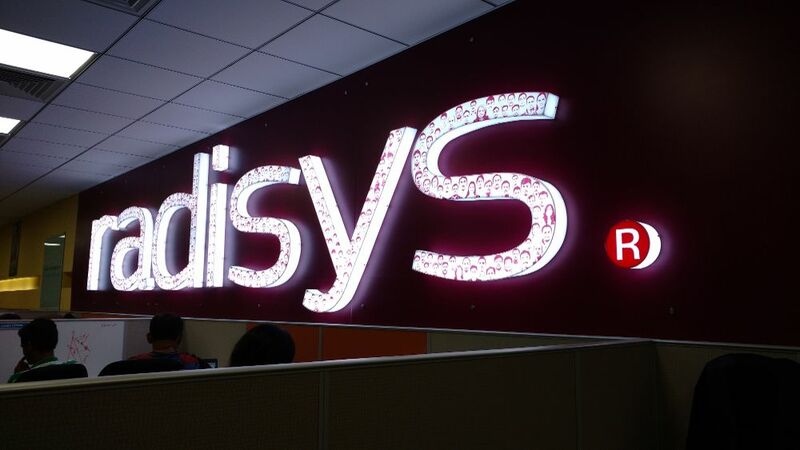 Headquartered in Hillsboro, Oregon, Radisys has nearly 600 employees with an engineering team based out of Bengaluru, India, and sales and support offices globally. Radisys delivers value to service providers and telecom equipment vendors by providing disruptive open-centric software, hardware and service capabilities that enable the migration to next-generation network topologies. BJP Vs Congress Manifestos: Are India’s Biggest Political Parties Ready To Embrace Emerging Tech In 2019?